Launching and maintaining a successful business is no small task, but it has American Dream written all over it. 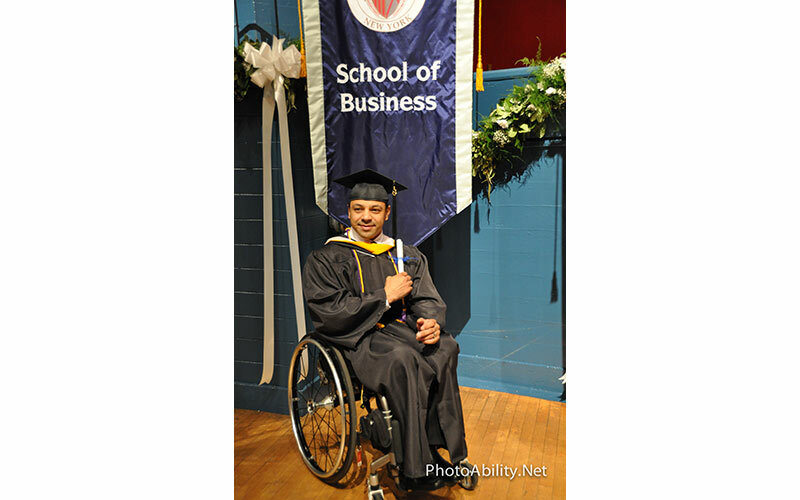 When members of the disability community rise to the entrepreneurial challenge, we should rally around them in support. It’s not just good for their business, it benefits us all. 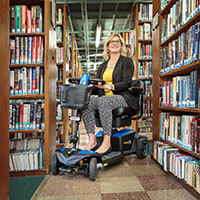 Imagine this: Jennifer is a business owner who just happens to have a disability. 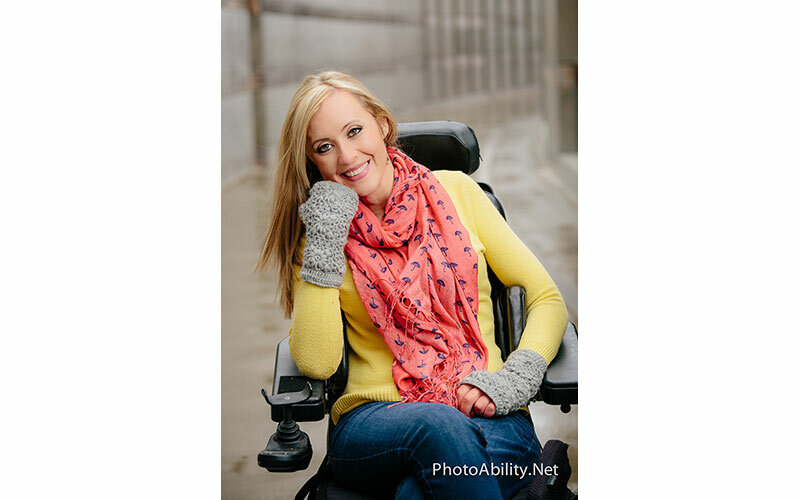 She is making scarves, and we all were able to find her online store via a listing of disability-owned companies or via a network that shared her site. If we liked her scarves, we would be sure to share them within our own social media circles, and if we could, we bought them for ourselves and others as gifts. We would be sure to join her mailing list so we knew when new styles came out, and would continue to support her work as a repeat customer. Her business grew because of all this community support, and she was now able to support herself financially, as well as her children. She could buy the medical equipment, custom lightweight wheelchair, and supplies that she needed, and not have to depend only on Medicaid or Medicare allowances. In turn, she was now in a position where she could support other entrepreneurs and charities. She could also buy her medical supplies through one of us who works for a medical supply company and gets a commission on the sales. When the holidays come around, or perhaps for a special occasion, she could buy handmade cards or custom jewelry or art made by another entrepreneur. Let’s say her business grows even more, and now she could hire an accountant, a virtual assistant and other people with disabilities to do her graphic design, public relations, social media, editing and writing, website design, and to do her bookkeeping. As you can see, the cycle of putting more consumer income into our community benefits all of us. Jennifer’s success then leads to the success and income for others, who can then continue to return the favor. How can we begin to support this type of community empowerment, which has already been done successfully by groups such as the Gay Alliance, The Rainbow Coalition, the NAACP and the Jewish Federation? 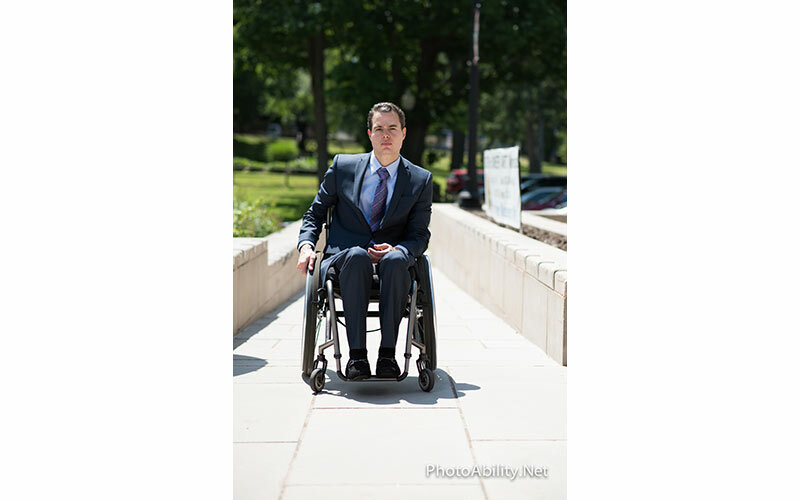 We can start by sharing links on social media to other entrepreneurs with disabilities companies, small businesses, nonprofit advocacy groups, and charitable organizations. We often see links that are asking for donations for our mobility equipment and basic needs such as health care expenses and wheelchairs. We are encouraged to share and enter contests that pit us against each other to win one Van (while providing free advertising to the Van Company). We can work together to ensure that we don’t lose our benefits and our health care, that we can all THRIVE instead of merely survive. We can support and share the movements such as PhotoAbility and the Raw Beauty Project that will get the advertisers and the publishers to use imagery that reflects more accurately who we are, and doesn’t only depict us as burdens and charitable cases. This important, positive perception will make it easier to continue to fight for our rights, as we will be seen as equal and integral parts of society, beautifully and authentically depicted in mainstream media. We can support the blogs, websites, YouTube channels, and online magazines of those whose writing and work you respect and enjoy. This helps them to bring more of what you want to see and supports their efforts with view counts. So what if we could all look into our individual passions and start our own businesses, get incorporated, set up a website and social media presence, and get to work? Would you be supportive? The point here is not to like people with disabilities or their companies or support them simply because they are like you. We are all unique, and connect with those who we feel are admirable, are relatable, or whose work we respect. Let the true market dictate what survives, but if you like something, by all means buy it, and if you can buy it via a fellow person with a disability, why wouldn’t you do that? If you can’t buy it or don’t need it, you can still share and be supportive. Creating and running a business is difficult and many fail, think of how much further would we all be if we had this kind of broad based support that would give businesses that deserve to succeed a fighting chance? I started a private Facebook group in an attempt to create this type of support network for all of us, and called it Crip Entrepreneurs United. The concept is that we share our business and projects, ask for an advice, find others to support or hire, get great tips, and generally learn from each other If anyone’s interested in being a part of the group, you can message the group your business or non-profit information. There are other groups you can join as well, so feel free to recommend any you feel is making progress in our comment section. We also have a listing of Disabled Businesses, artists, blogs, websites, etc. on the Pushliving.com Resources page that you can add your own business to, or recommend another via the “Suggest a Link” form. Let’s all work together and see the joy you can receive when you give back. I still believe that the best way to become successful is to help others to become a success. We can all work together to make this community stronger, wealthier, and wiser through unity and mutual support. Deborah David is a public speaker, entrepreneur, writer and owner of lifestyle enterprise PUSHLiving.com. 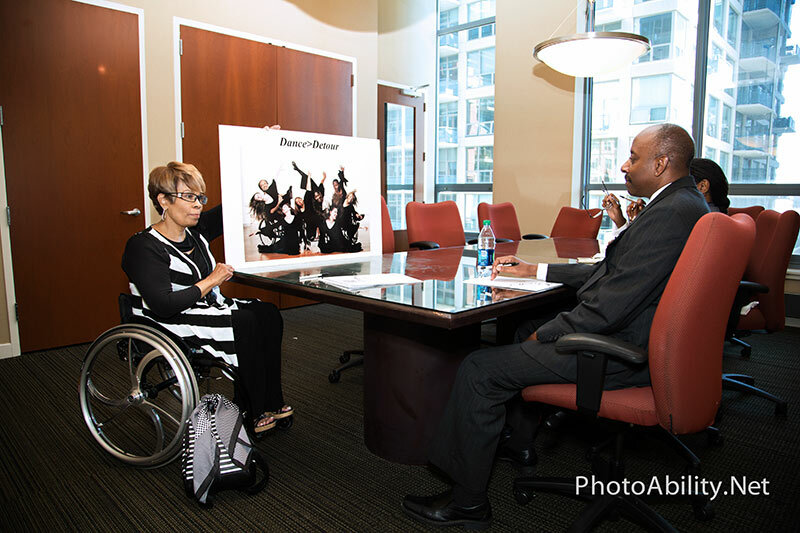 She is also a former dancer and accident survivor (C 6-7 spinal cord injury). She earned her BBA in Finance from the University of Miami and, with her sales and marketing background, has had a successful non-profit development and management career. 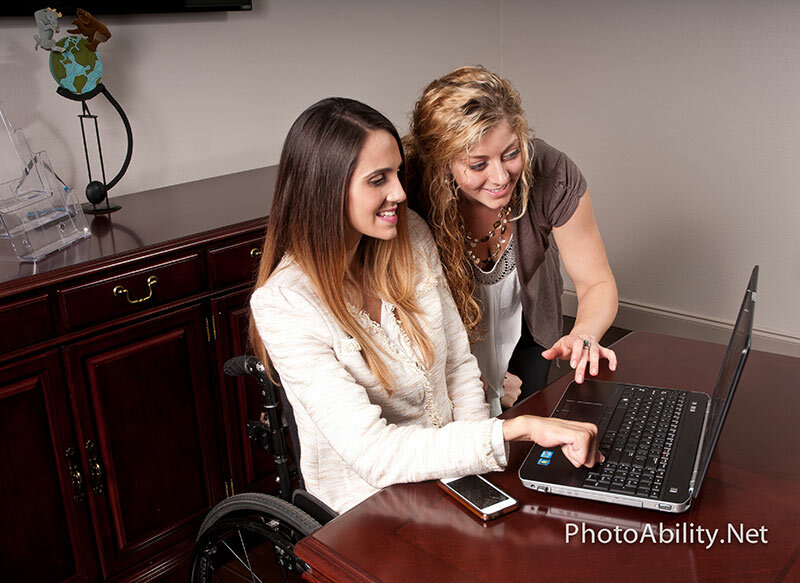 Deborah has now embarked on new path of creating a market for disability inclusive stock images with the creation of PhotoAbility.net and publishing an online enterprise: PushLiving.com. Follow Deborah on Facebook, Twitter Twitteror email Deborah.davis@pushliving.com. Does Your 3-Year-Old Have OCD?